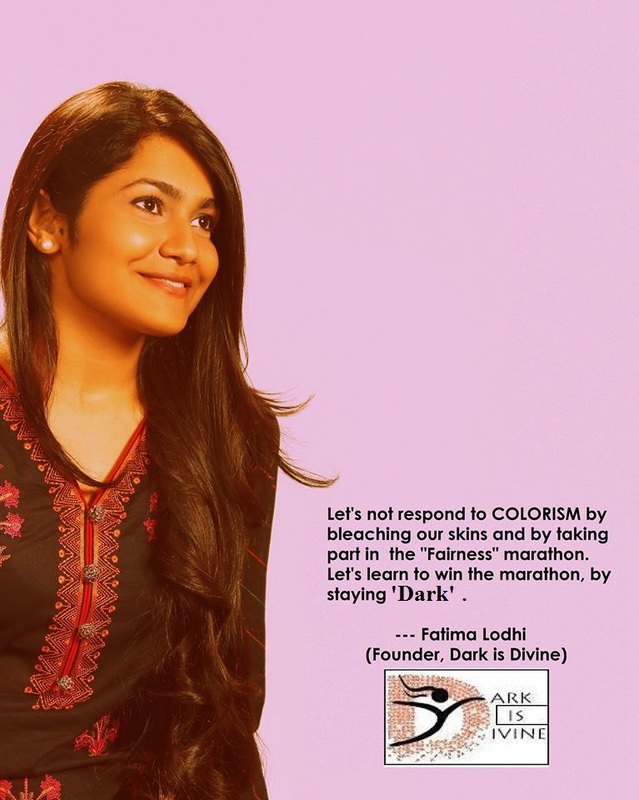 Fatima Lodhi is a social activist; who is also known as the “Champion of Diversity” because of the step that she has taken by launching ‘Dark is Divine’, the first anti-colorism campaign from Pakistan. She has been awarded the Woman of Excellence & Young Woman Leadership Award. 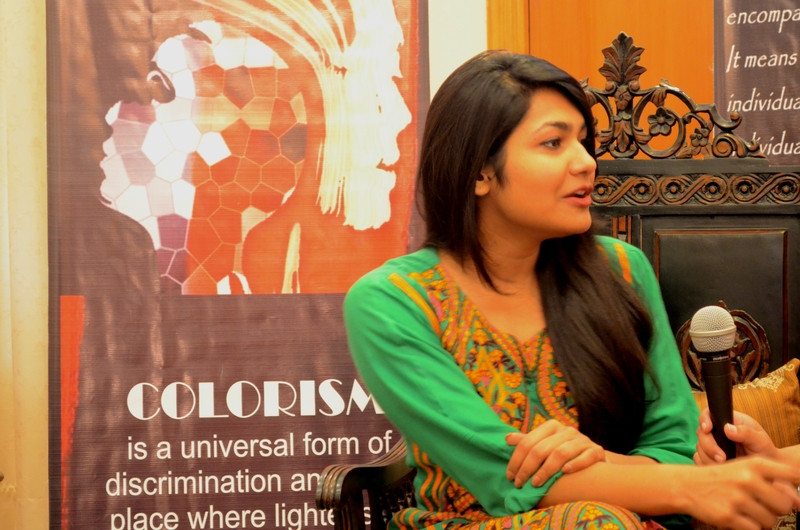 Fatima Lodhi is the first Pakistani who has taken a stand against Colorism. A change activist who joined the world of activism back in 2009 and since more than 5 years, has been advocating for the rights of women with disabilities. I am also an “Anti-colorism & Diversity Advocate,” luckily the first Pakistani and the youngest Asian who has taken a bold stand and has challenged the unrealistic standards of beauty that have been set by the society and propagated by the media. I am considered as one of the leading promoters of diversity and believe in respecting the differences. As Pakistan’s first anti-colorism advocate and founder of “Dark is Divine”, the first anti-colorism campaign from Pakistan, I have been boldly championing the “Dark” color and have also been to different places with the message of “Celebrating Diversity”. Due to my contribution for women empowerment, I was awarded with the “Woman of Excellence” award in 2014 for my efforts and work in securing the basic social rights of women with disabilities and also those without disabilities. In my efforts towards an inclusive an accommodating society, where respect for all is a must, I was awarded with a “Young Rising Woman leader” award in 2015. I have been campaigning relentlessly against “Colorism” and the “Perfect Body Image” concept and playing my part as an active player trying to bolster up the declining women on the very grass roots of my country, as well as globally. In 2014, I was also declared as “Woman of the Week” by a U.K based radio. I am a Motivational speaker who had gotten the privilege to become a TEDx Speaker , thrice, including “TEDx Sialkot” ,“TEDxLUMS” “TEDxUniversityOfGujrat” and was also recently invited to speak at TEDx event in Delhi, India. Dark Is Divine, a global anti-colorism campaign believes in fighting colorism and body image anxieties and also aims to transform Asia, Africa and other such regions (where the plight of colorism exists) into a region where dark skin color is embraced with good grace as light skin color, to the point that the color of a woman’s skin ultimately has no importance. The campaign envisions a society in which equal treatment is given to those with darker skin by redefining the so called beauty standards that have been set by the society. Dark Is Divine believes that beauty cream advertisements unfairly assert that if women are light-skinned, they are flourishing. These advertisements teach young girls that their self-confidence and success depends on the lightness of their skin, creating social inequalities and inferiority complexes that lead to depression and segregation from society. Instead, Dark is Divine celebrates the full spectrum of beauty. 3.What Inspired You To Come Up With Such An Initiative? Beauty has always been associated with the fair complexion and the importance given to “fairness” in the Asian and African cultural setting is utterly baffling. All we get to see are the advertisements of Fairness creams on every single TV channel which give out the message that if you are light-skinned you are bold and beautiful and if you are ‘Dark’, you end up being nowhere. Such discriminatory advertisements have polluted our minds and have created thinking that only a fair-skinned person is way better off. I was always find myself championing the dark complexion and wanted to fight the unrealistic notions of beauty by giving out a message that beauty is not Color, shape or size bound! I remember taking my ideas of fighting “Colorism” and “Body Image Anxiety” to different seminars, talks and panel discussions being organized by renowned NGO’s, who are working for Women empowerment and promoting equality, but unfortunately the response I used to get was very upsetting, as I was always told that “Colorism” isn’t a big issue and it’s something that’s there since ages and people are used to it. So my idea was always rejected. Then in 2013 I finally decided to launch a proper platform, where I, along with like minded people, could fight colorism and raise our voices against the unrealistic standards of Beauty, that have been set by our very own society and its people. We started off with a small talk in Islamabad back in 2013, and now by the grace of Allah, we have reached to 25 countries in two years time span. As I always believe “When there’s a will, there’s a way”. We aim to ignite a global conversation for fighting colorism and Body Image anxiety. 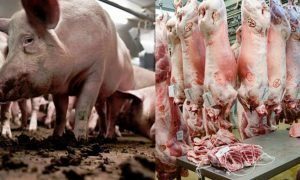 Also to redefine the negative connotation of word dark! It’s done in the form of articles, story-telling with a theme “It’s okay to be Different” and also by conducting sessions on diversity at the school level in order to help the younger generations internalize the idea that discrimination on the basis of skin color or personal appearance is morally wrong. Dark Is Divine has already conducted many awareness sessions through print and electronic media to spread awareness of the existence of colorism and to acknowledge that we, as a society, have to confront colorism honestly to eradicate it completely. Dark Is Divine also arranges confidence and personality development sessions for those who have lost their confidence and are suffering psychologically because of colorism. 5.Where Do You See The Project In The Next 5 Years? Colorism is being practiced since ages and at least a generation long effort needs to be put in to fight it. As we are still in the awareness phase, therefore it’s too early to make a prediction. 6.What Would Be Your Ultimate Goal For The Youth Around You? To be comfortable in their skins and start celebrating diversity and respecting differences. 7.What Is Your Advice To Other Individuals Who Are Trying To Achieve A Dream Like Yourself? Just remember, If not you, then who?